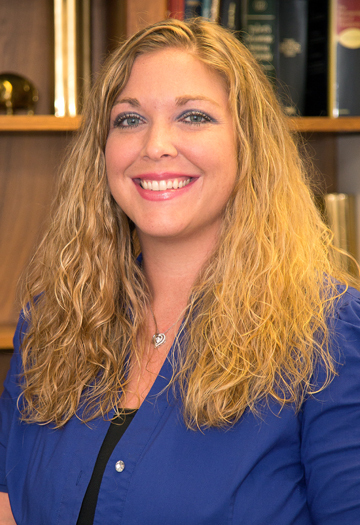 Dr. Amanda Hart was born in Belleville, Illinois and grew up in Smithton, Illinois. She completed her undergraduate studies from Saint Louis University and then graduated from the Ohio College of Podiatric Medicine in Cleveland, Ohio. Dr. Hart then completed a competitive three-year surgical residency in forefoot and reconstructive rearfoot and ankle surgery at The Christ Hospital in Cincinnati, Ohio, serving as Chief Podiatric Surgical Resident during her last year of residency. Dr. Hart joined Associated Foot Surgeons in 2015 and practices in the Belleville, Columbia, Chester, and Sparta offices. She is a member of the American Podiatric Medical Association, American College of Foot and Ankle Surgeons, American Association of Women Podiatrists, American Diabetes Association, and the Illinois Podiatric Medical Association. Dr. Hart is a member of St Michael’s Parish in Paderborn, IL and currently resides in Smithton, Illinois.